The past will find a way to repeat itself. Allie Stuart is still coming to terms with the world of her father, a Watcher who disappeared when she was still a child. Now, his legacy haunts her, both in the stories that she hears and the genetic inheritance that has revealed itself. She must discover the depth of her own abilities and learn to navigate a shadowy underworld amidst the drums of war. Two powerful vampire factions threaten to upend the careful balance of a thousand years. When a close friend pays the highest cost, Allie must decide to walk away from her new world, or join the cause. Her father’s life was destroyed by his ability; can Allie avoid the same fate? 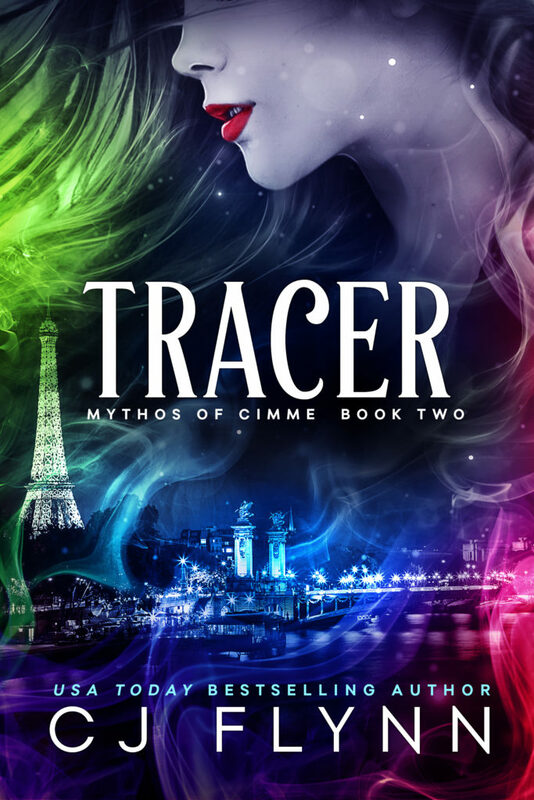 Tracer is the second book in the Mythos of Cimme series.